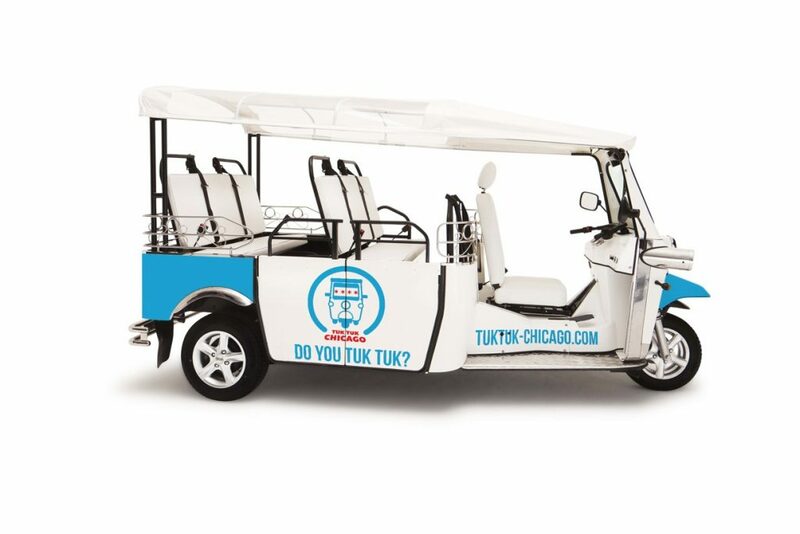 Tuk Tuk Chicago – Do You Tuk Tuk? 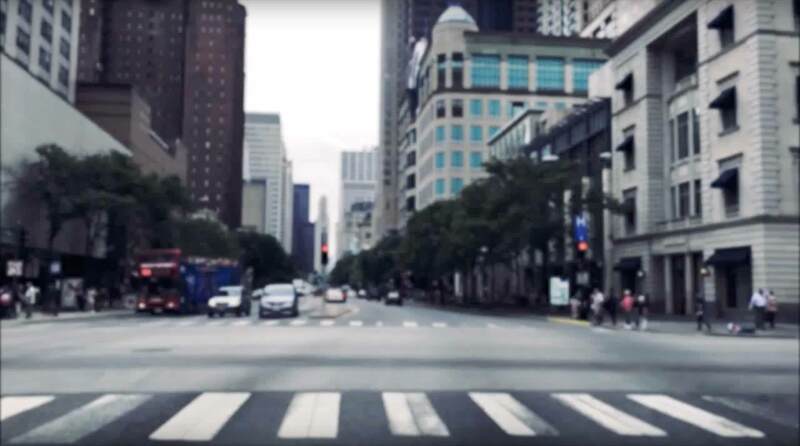 Tuk Tuk Chicago is the newest form of “short distance” transportation. We provide Chicago residents and visitors with entertaining, eco-friendly rides Downtown, around some of Chicago’s Great Neighborhoods, and Key Attractions. Our Unique, 100% electric vehicles and superb service are what we hope sets us apart. We’re the Green Means of Moving People short distances. Why should you consider tuk tuk to be your next ride?